Tyre review data from 7 tyre reviews averaging 63% over 165,000 miles driven. Sorry, we don't currently have any questions and answers for the Firestone TZ100. Why not submit a question to our tyre experts using the form below! Have you driven on the Firestone TZ100 tyre? 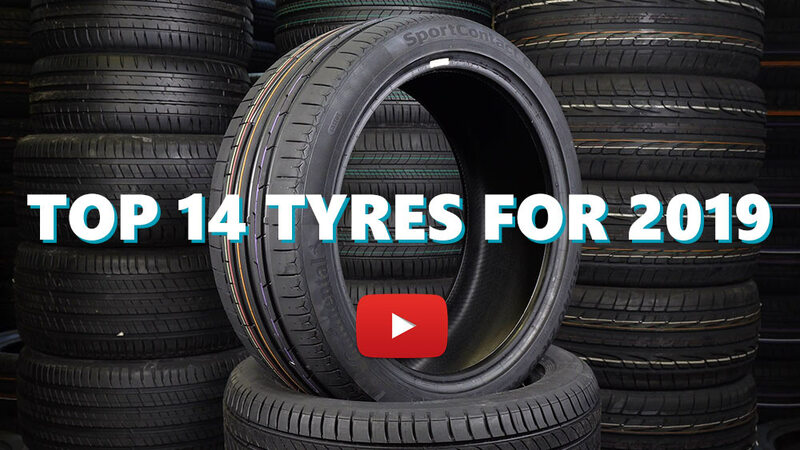 Please help millions of other drivers make an informed tyre choice and pick the correct tyres for their car by submitting your review of the TZ100. Terrible handling in the wet, they just don't grip without much road feedback. Hard ride, not quiet - just don't buy it. Replaced with Pirelli P1 Cinturatos which are grippier with more feel, and also more comfortable. I had these new, on my 02 Subaru Liberty RX when I bought it in 2010.Regardless of the fact that I regularly checked tyre pressures,the sides wore out on them at only 25000klms.Found they had good grip in the dry and wet but there are better tyres out there for the same price or less.Recommend Hifly HF805 91W as an option. Haven't used any other tyre since buying the 02 Subaru Liberty RX running 205 50 16.Replacing with Khumo KH 31 as tey have a better reviews.Disapointed that all four tyres wore out on the sides despite checking tyre pressures constantly.Felt that they were noisy on concrete freeways but couldn't complain about grip on wet or dry roads.Would buy again but there are better tyres out there for the same money.